On the 2nd of May, we will hit the stage at Pub Anchor, Stockholm. Not only will this be the first time we will perform material from "Abiogenesis" live, it will also be our debut with the current incarnation of the band. About time! At last, we are back! After a couple of years of silence, we are finally back! Welcome to the brand new web page. Here, you will be able to catchup on the latest news and upcoming shows. 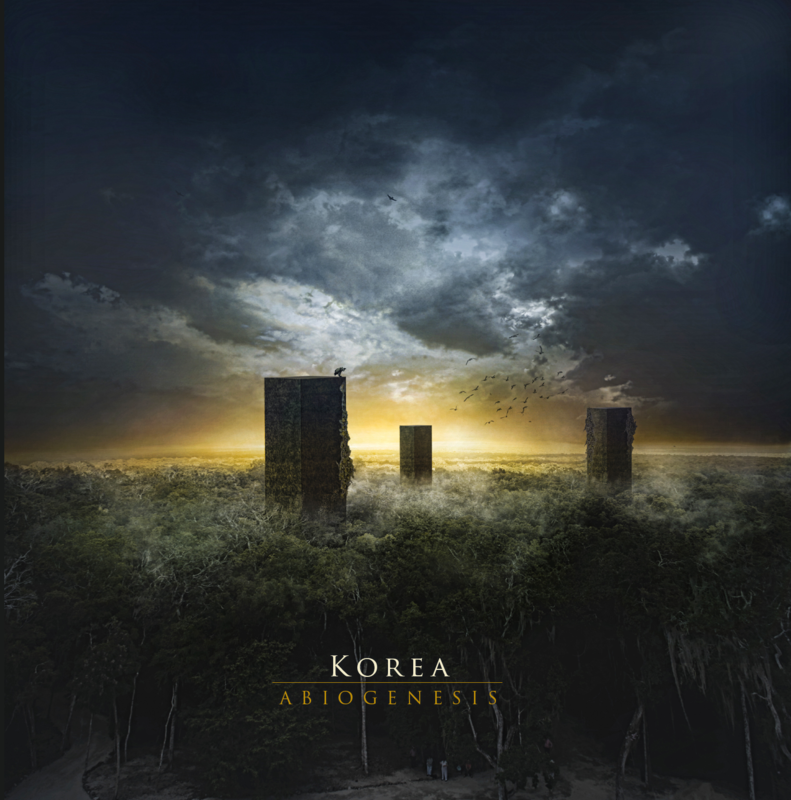 And if you don't already know, we have a brand new album out, Abiogenesis. 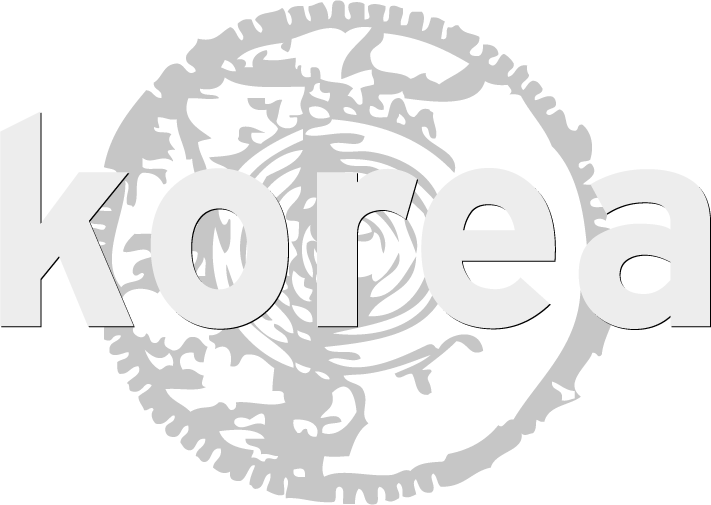 Abiogenesis marks a new beginning for Korea. From the ashes and dust of the previous state of the band, we have slowly evolved into a growing organism, healthier than ever. The album is more diverse and progressive than anything we have done before and contains our strongest songwriting this far. Check it out on any major channel!